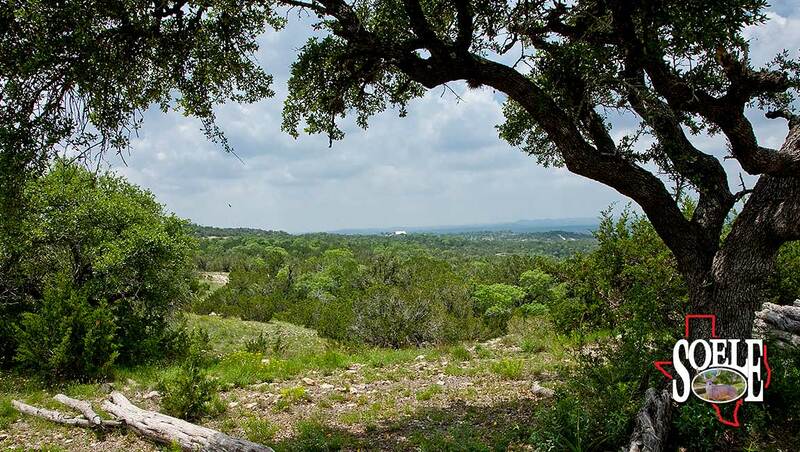 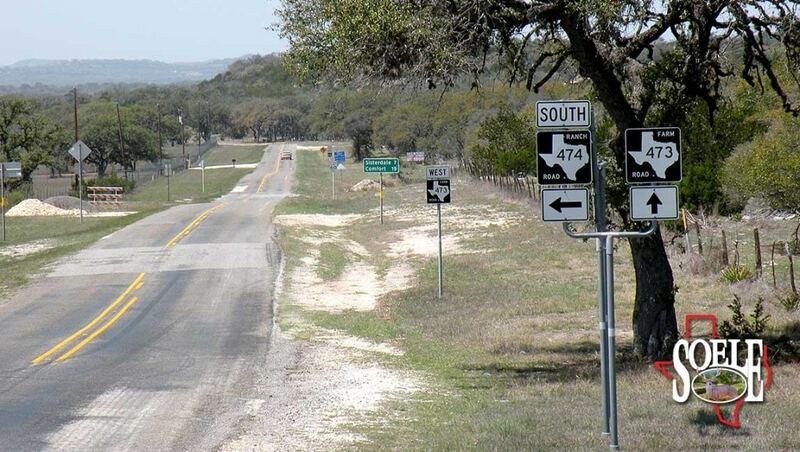 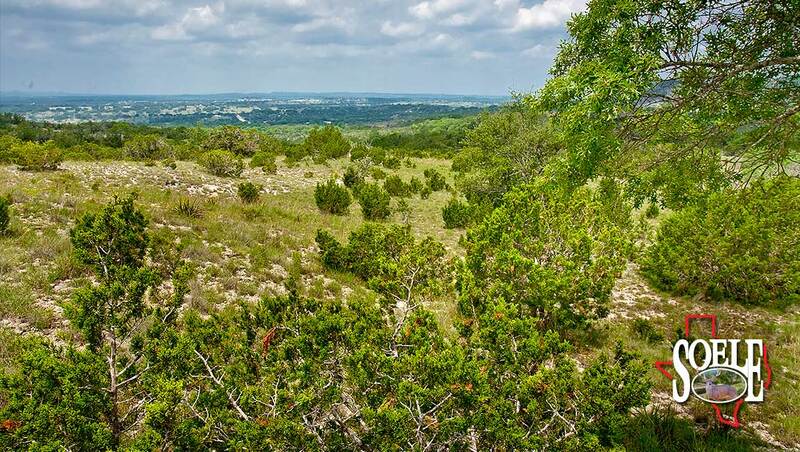 663± acres just minutes to Boerne or San Antonio! 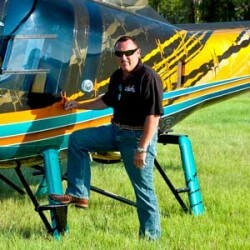 Both sides of crystal clear, rock bottom running springs! 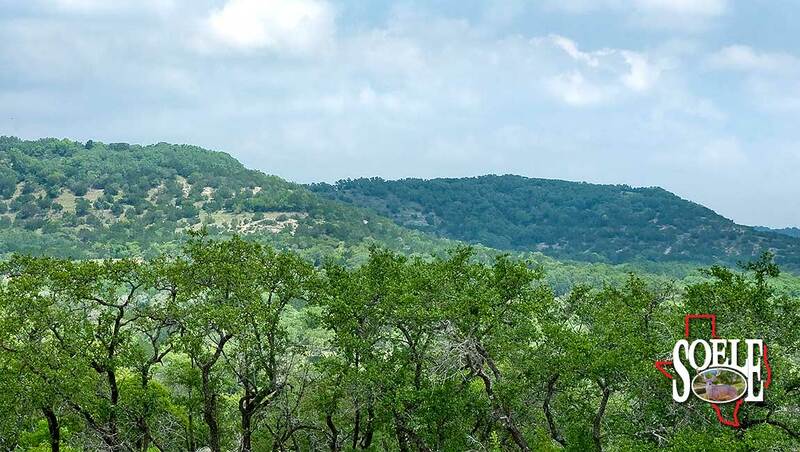 Then add paved access, great roads, 1000s of Oak trees, valleys and mountain tops with outstanding views of the Texas Hill Country!!! 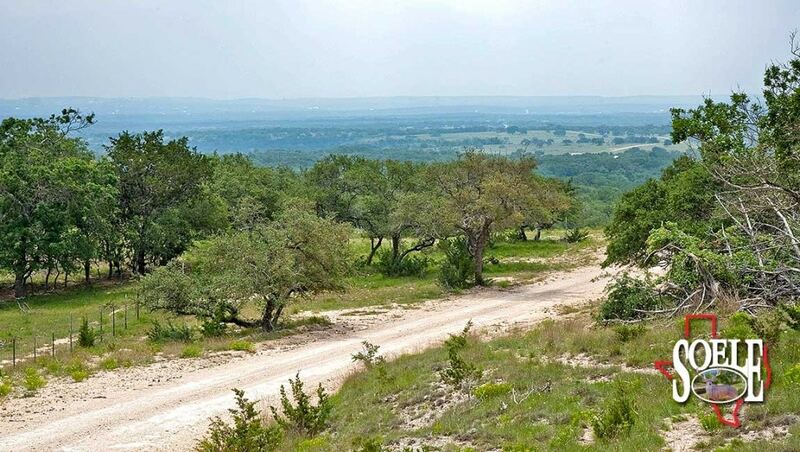 Lots of deer and turkey, big quite and private neighbors and many homesites for you to come imagine! 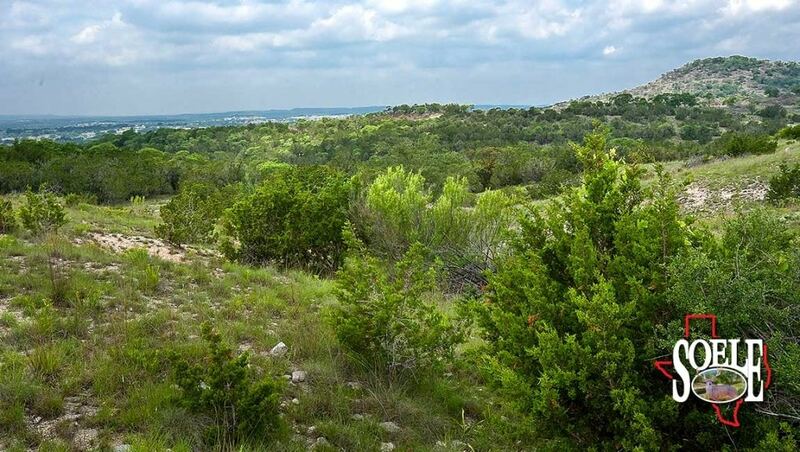 Better hurry, this one won’t last long at $4,995/acre!